Students play a large part in PTSA! (They ARE the “S” in PTSA!) Join us in making your voice heard in PTSA. 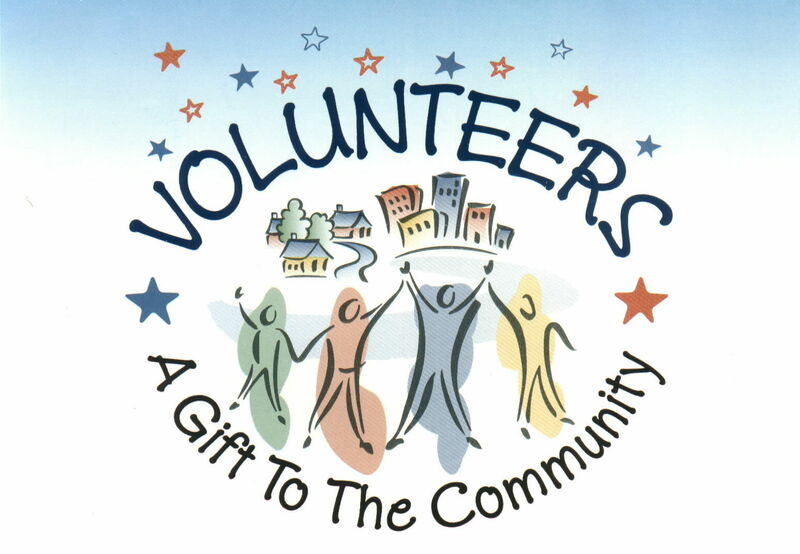 We have service volunteer opportunities, and opportunities to serve on PTSA boards. If you are looking for student volunteers, send us your “Help Wanted” ad and we will work with you to find student volunteers.